HONG KONG – Global Digital Mojo and Hong Kong Polytechnic University joined forces to host the “Hong Kong x Taiwan Maker Faire”; a two-day exhibition showcasing the work of young talented Makers from Hong Kong and Taiwan. Held at Hong Kong Polytechnic University, May 30th to 31st; the exhibition also provided the platform to share-cross strait research results, work on hands on projects, and network. Knowledge inflow, included information on creating industrial and network products, electronic components, and intelligent communications. As the maker movement continues to advance globally, local economies seek for initiatives fostering social gatherings in favor of knowledge exchange and connections for future opportunities. Thus, exhibitions such as this one, though small, are unleashing the potential for both present and future development of enterprises and industries. 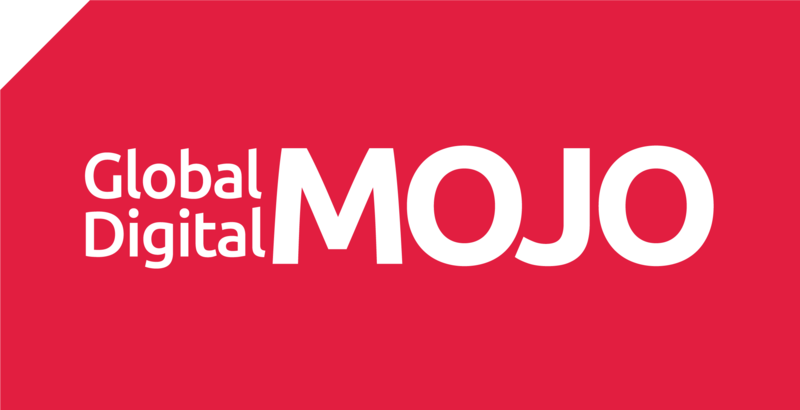 As Asian disciple and driver of innovation, within experience design and communications, Asia Digital Mojo, will continue to support seeding projects and platforms. From pioneer ideas such as a first CNC egg shell, to challenging machinery like a wheel chair capable of climbing the stairs; Asia Digital Mojo outlines already revolutionizing leaders. The first CNC egg shell-engraving machine that can do the relief engraving and hollow out engraving. An Arduino based robotic pan tilt tripod head for panorama and time lapse photography. A sustainable approach to cycling developed by a wheels enthusiast and entrepreneur from a bike social service startup. With pedrails functioning like robotic arms, B-free wheel chair can steadily and firmly climb the stairs. Wheel chair pedrail design and security lock system, are already patented.